GeoReferencing is the method of assigning the real-world coordinates to each pixel of the raster. Usually, these coordinates are obtained by doing proper field surveys and collecting coordinates with a GPS device for few easily identifiable features in the image or the map. It is basically a means to associate something with locations in the physical space or the process of associating a physical map or raster image of a map with spatial locations. 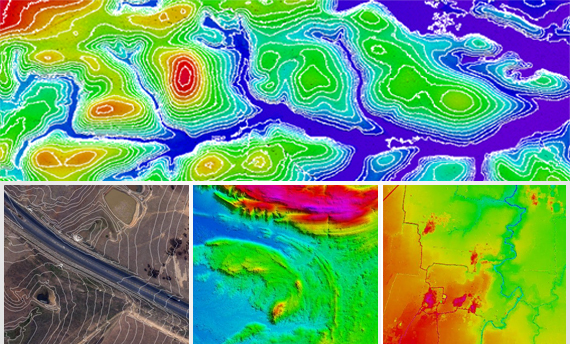 The importance of Georeferencing lies in its ability to turn non-spatial imagery into spatial raster data for use in a variety of circumstances. Spatialized air photos can be used for GIS land cover analysis. 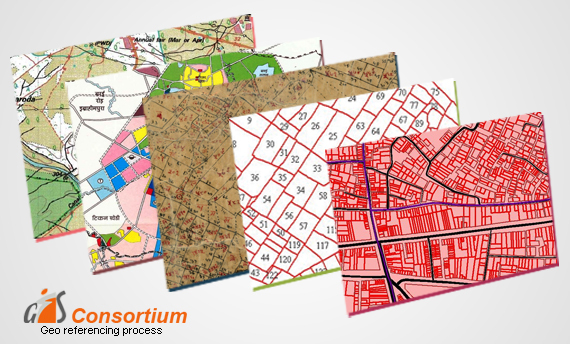 • It makes the different imagery required for mapping. It explains how other data, such as the above GPS points, relate to the imagery. • Necessary information may be contained in data or images produced at a different point in time. It can be used to compare this data with that currently available. • Different maps may use different projection systems. The tools of Georeferencing contain methods to combine and overlay these maps with minimum distortion. 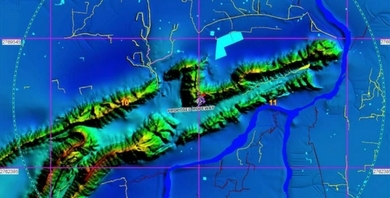 • Data obtained from surveying may be given a point of reference from topographic maps by the application of GeoReferencing. 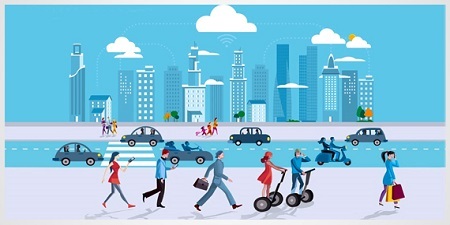 • It may be required to establish the significant relationship between social survey results which have been coded with postal codes or street addresses. Also, for other geographic areas such as census zones or areas such as public administration or service planning.